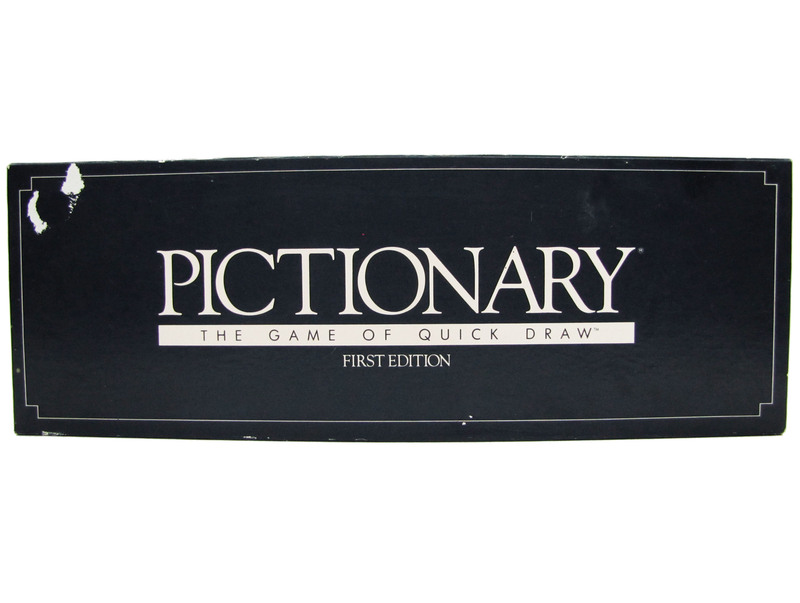 A game similar to Pictionary in that players must convey words and phrases to their teammates by drawing images on paper. 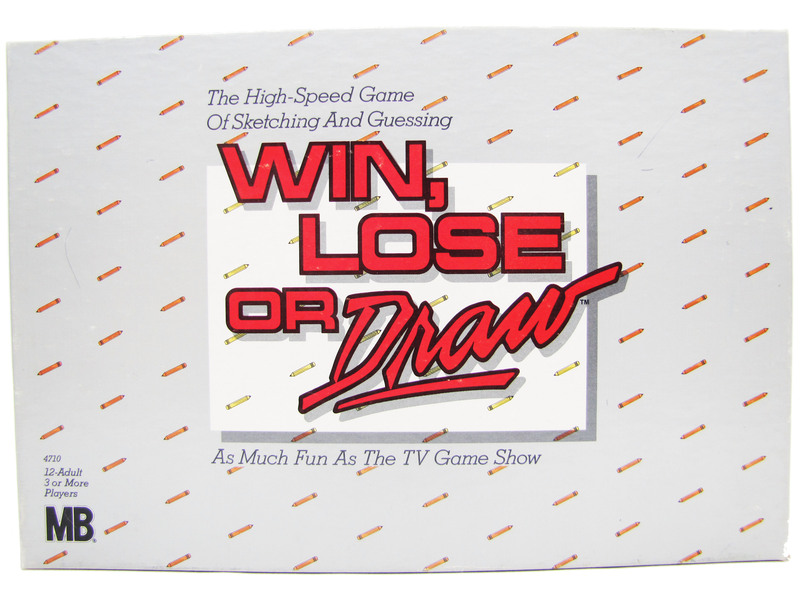 The instructions include two ways to play: team play and gameboard play. The object of the team play game is to be the first team to make 8 correct guesses. The object of the gameboard way is to be the first player to collect 4 different colored pawns and the Ace-In-The-Hole card. Based on the hit TV game show with Vicki Lawrence as host of the NBC-aired version, and Bert Convy as syndicated host.